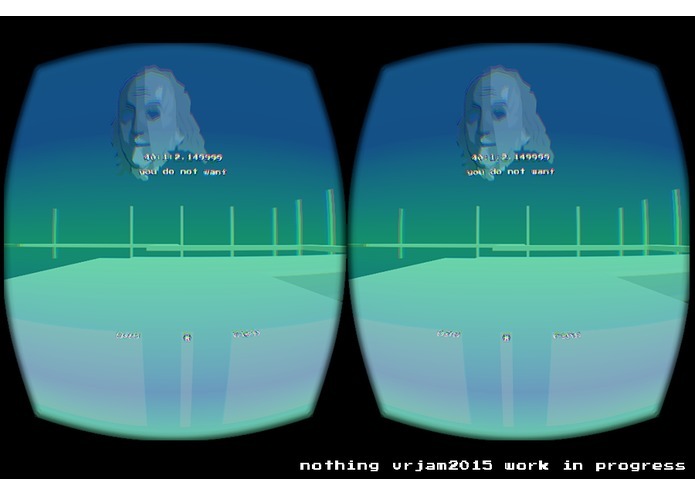 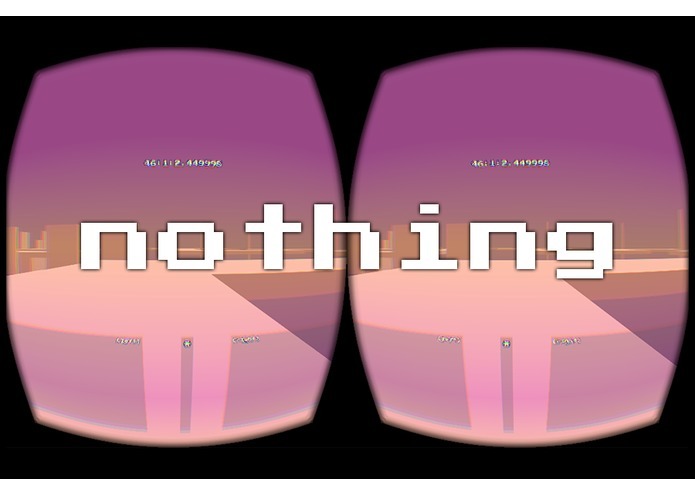 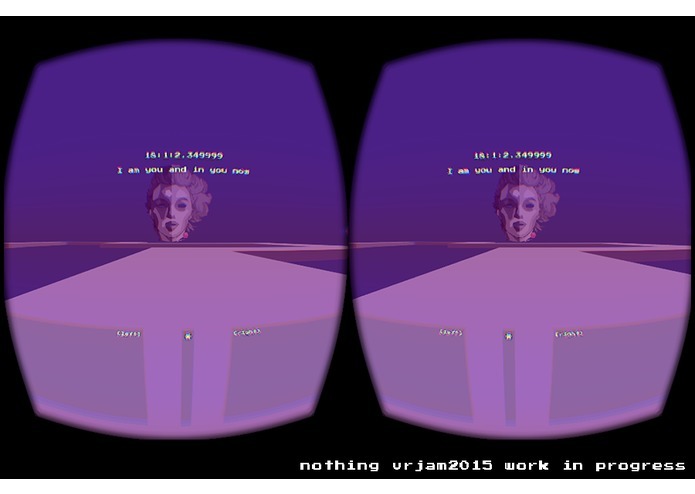 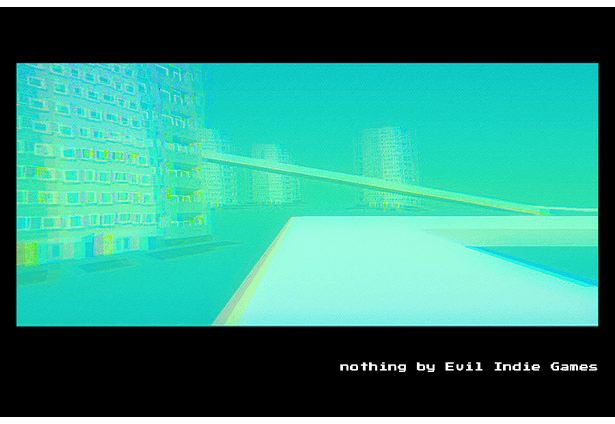 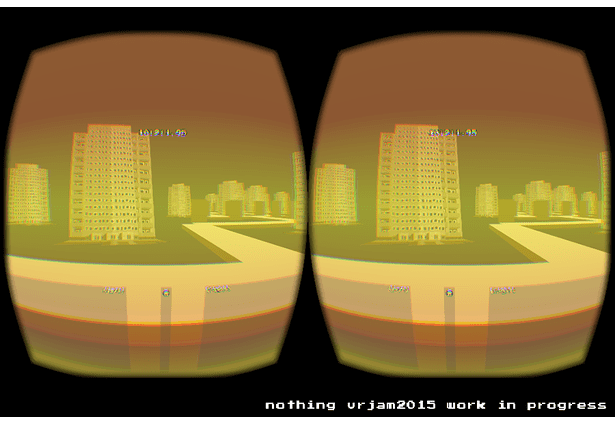 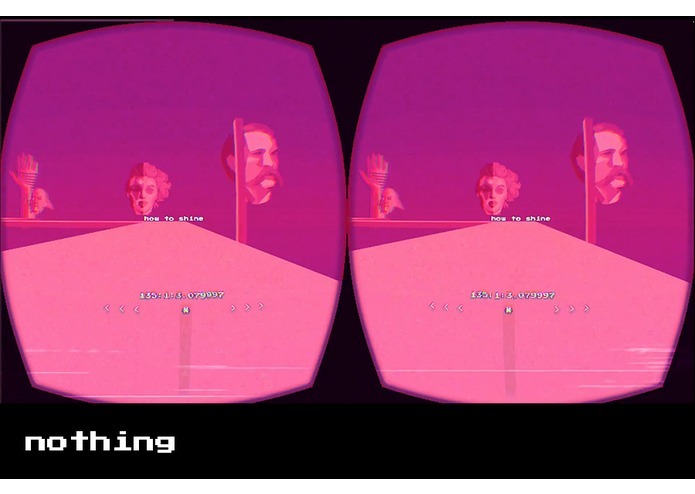 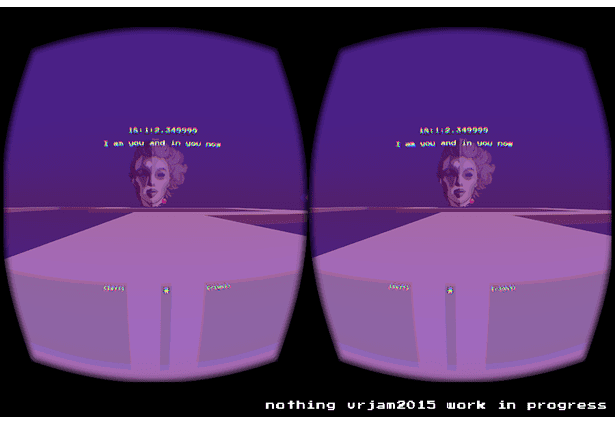 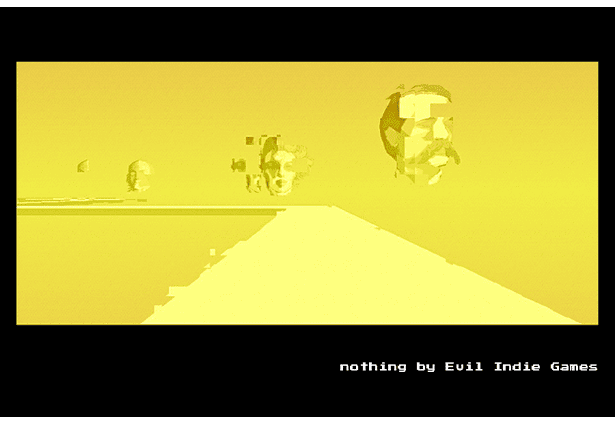 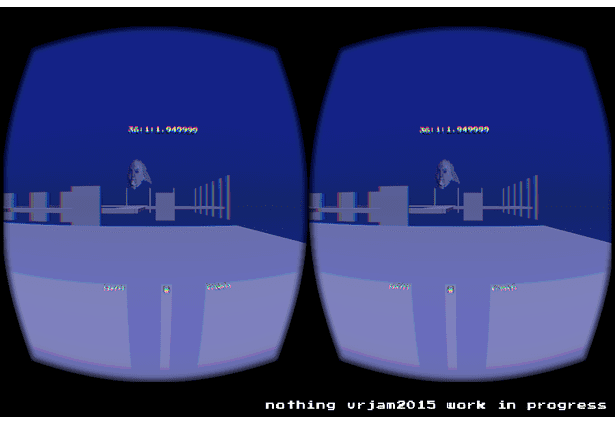 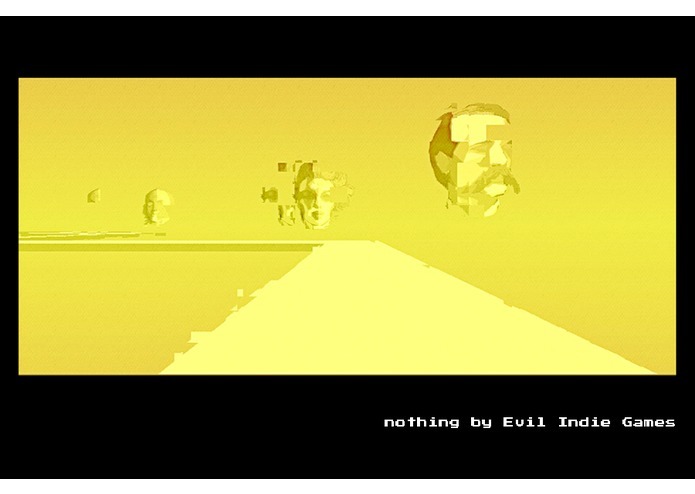 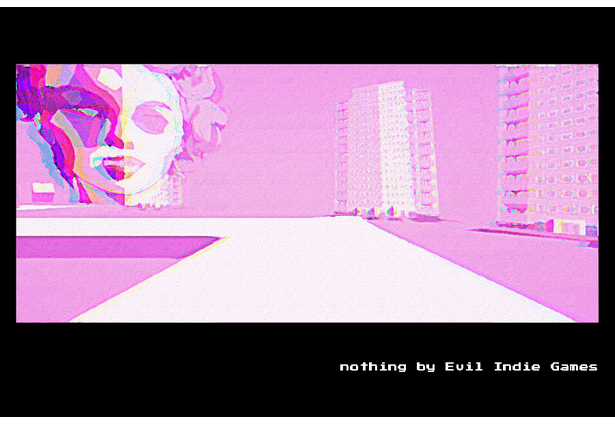 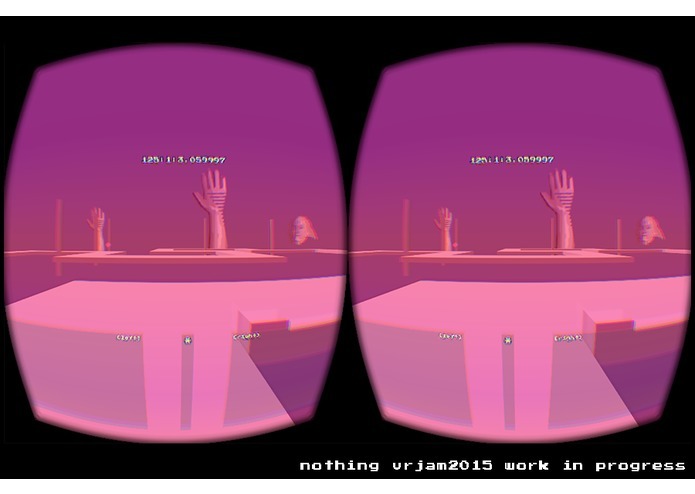 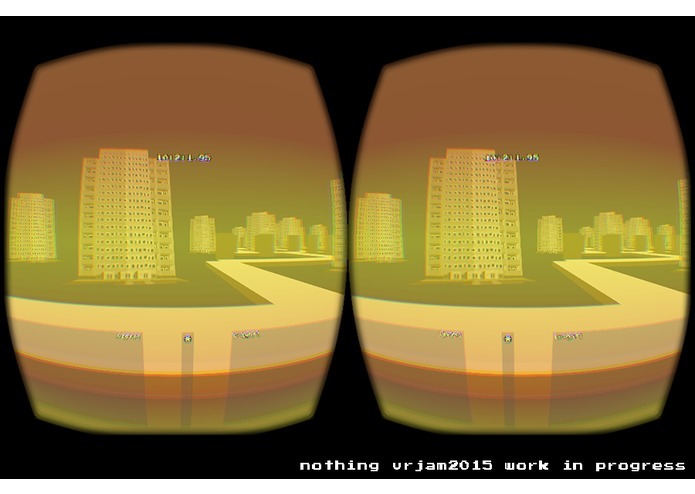 NOTHING is a minimalistic surreal action game set in totalitarian regime of future. 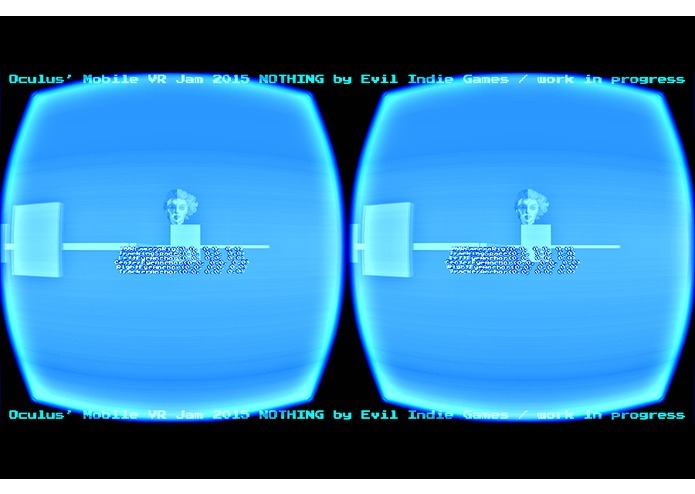 The game is controllable with Samsung Gamepad or with head movement of Gear VR helmet. 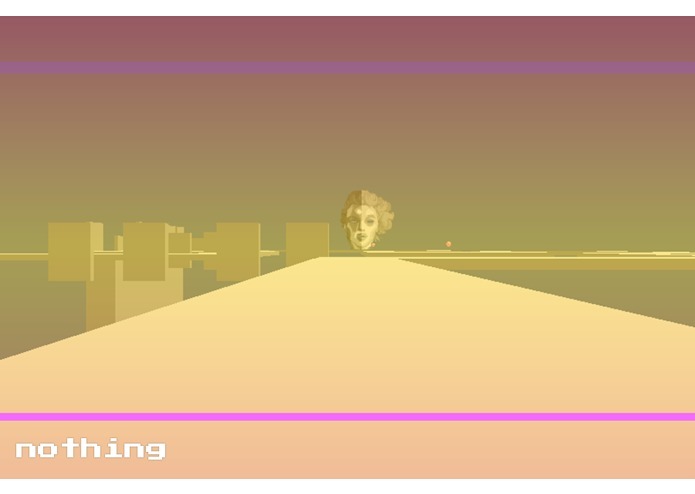 Player uses his head to move by pointing movement direction.